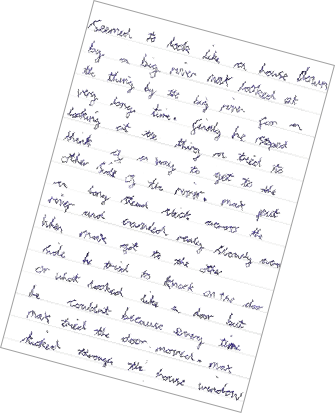 Why not allow your pupils’ to write their own stories and created content and we’ll print it directly into your book? Simply download our template, print them out and hand it to your pupils. Allow them to write their stories and simply hand them back to you. 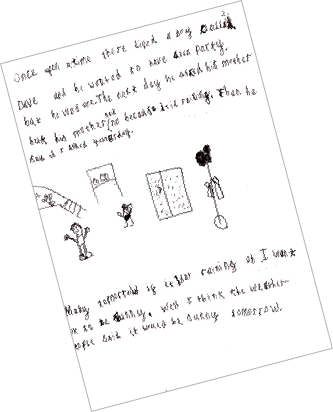 Once you have collated all your pupils stories, just post them to GHP. We’d recommend you take a photocopy of the stories, just for safe keeping. All the stories will be scanned in at high resolution, and laid out in your order to produce your book.